When I found this recipe there was no way I could wait another second to give ’em a try. 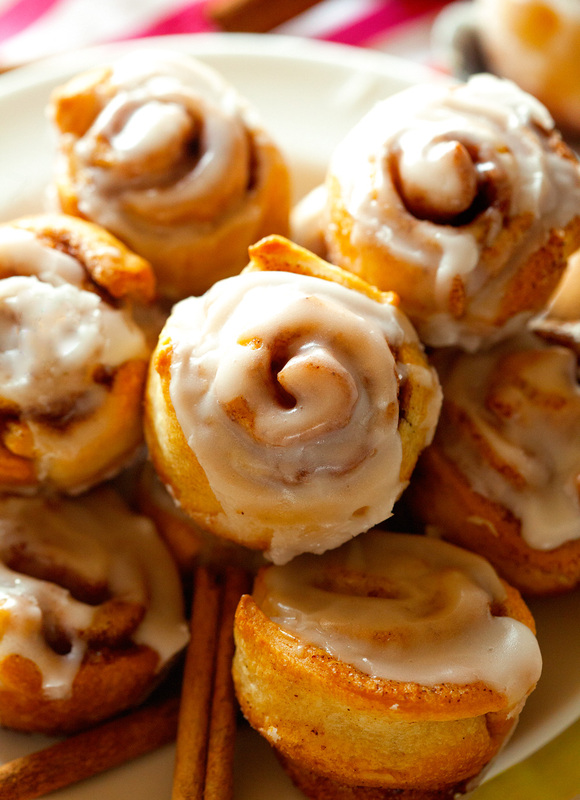 The only thing better than regular cinnamon rolls are miniature cinnamon rolls. Seriously. 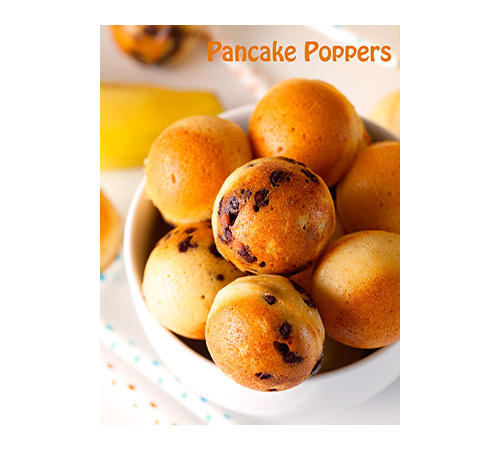 Not only do they make for an amazing breakfast food, but they’re perfect for snacking. 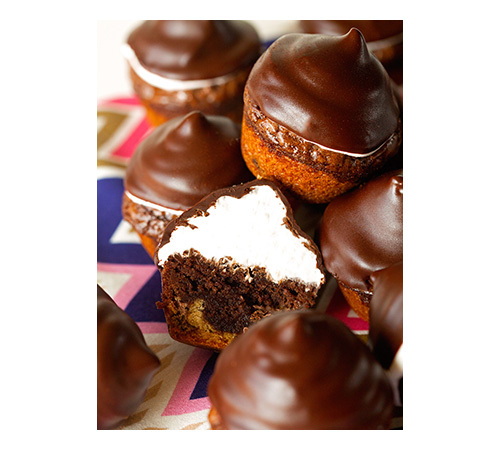 I mean, c’mon, they’re bite-sized, sweet ‘n delicious and simply irresistible. I don’t remember how I stumbled upon this recipe or what I was searching for, but it was a complete accident. As I read through the recipe, I saw that it was from a lady back in the 1970’s. How cool is it that people made miniature things back then?! I always thought that everything mini was sort of a new invention and not really all that popular until just a couple of years ago. It made me love the recipe even before trying and tasting it. Can you say tried and true?! I probably don’t need to tell you how much I adore these little things. 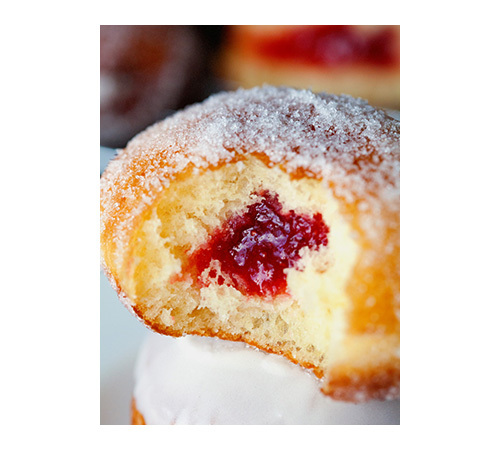 They are beyond mouthwatering and will forever hold a special place in my heart. That good! 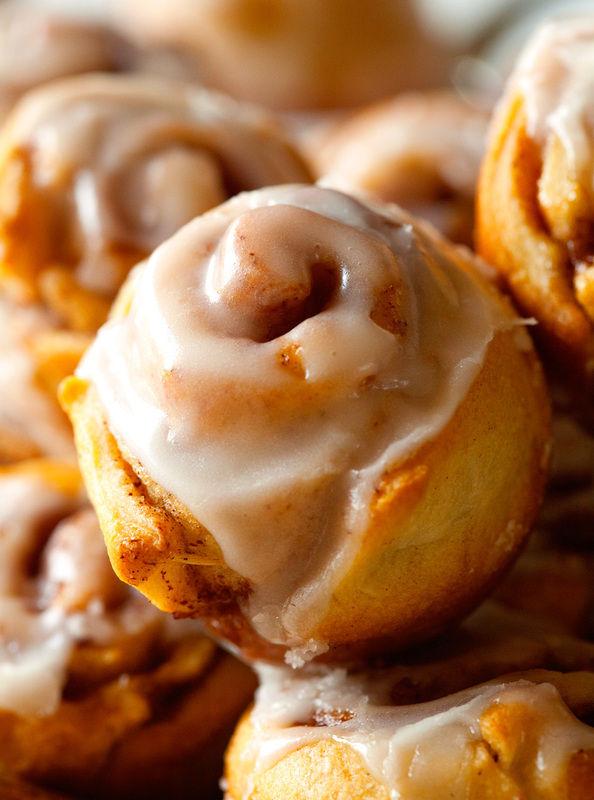 And just like regular cinnamon rolls, they make your house smell more than wonderful . It’s one of those things draws the whole family to the kitchen without having to call or otherwise inform them that breakfast is ready. Your loved ones will appear faster than you can say cinnamon roll. Because nothing will ever compare to a warm cinnamon roll fresh out of the oven. It’s common knowledge. Mmmmmmm. Don’t even hesitate to grab the recipe, friends. Happy Monday! 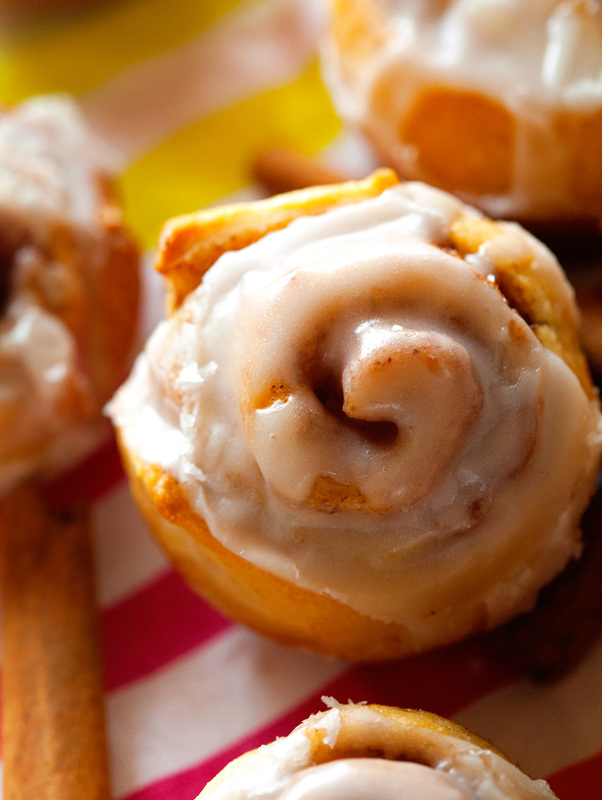 It doesn't get much better than Itty Bitty Cinnamon Rolls. 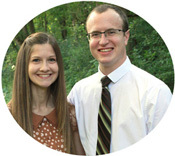 They are to die for and will please great and small alike. Always a huge hit! Preheat oven to 375 degrees F. Spray a mini muffin pan with nonstick spray. Set aside. 1. Remove dough from the can and unroll, keeping the dough sheet together as much as possible. The long side of the rectangle should be closest to you. Using your fingers, pinch seams together. Flip dough to the other side and pinch together as well. You can separate the dough into two halves to make the flipping process easier. Using a rolling pin, carefully flatten the dough until about 1/2-inch thick. 2. Spread melted butter equally across the entire surface of the dough. In a small bowl, mix together sugar and cinnamon. Sprinkle dough evenly with the cinnamon sugar mixture. 3. Starting with the long side that's closest to you, tightly roll dough into a log, pinching the edges to seal. Cut into 16 equal pieces and place one piece per muffin cup with the spiral side facing up into the pan. Place in the oven and bake for 10-12 minutes or until golden brown. 4. Meanwhile, prepare the glaze. 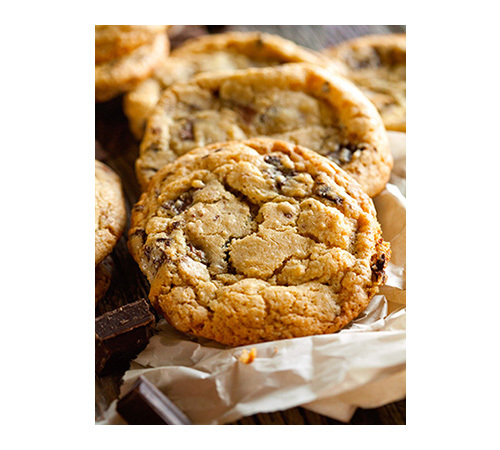 Whisk together the butter, milk and confectioners' sugar until smooth. 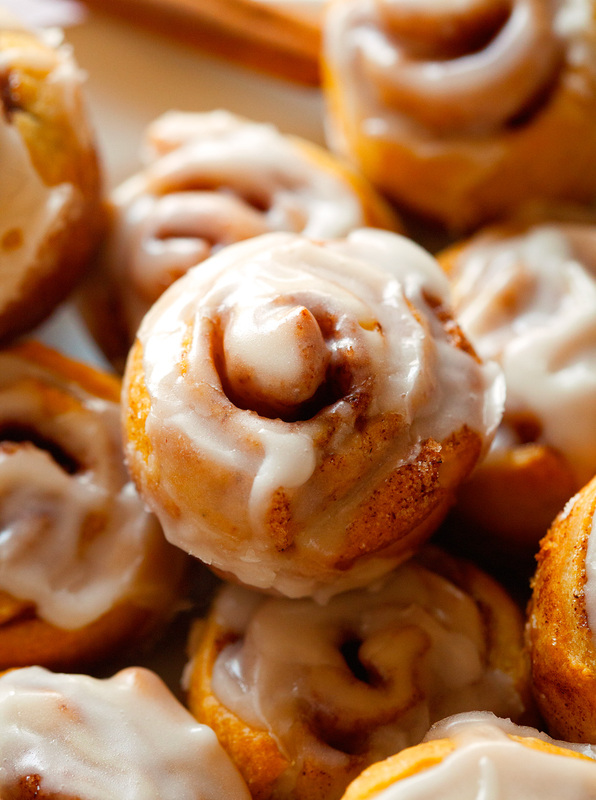 Remove cinnamon rolls from the oven and drizzle warm rolls with the glaze. 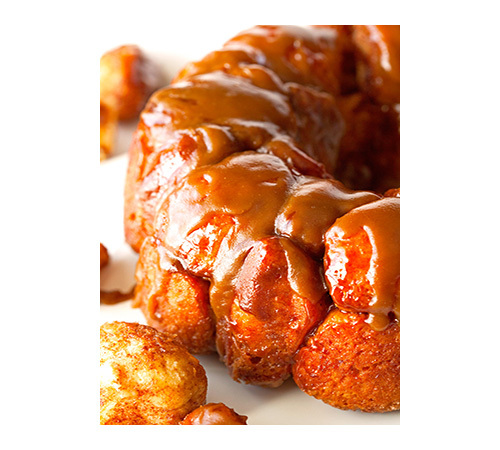 Remove from the muffin pan and enjoy! Cinnamon Rolls are best when eaten on the same day, but can be kept in the fridge for 2 days or in the freezer for up to 2 weeks. Wow! These look amazing! 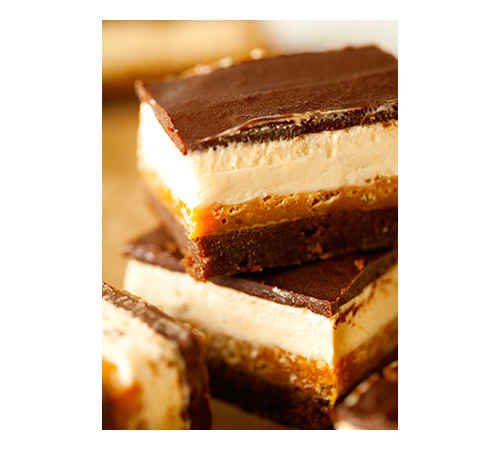 Love the fact they only require a few ingredients and take 20 minutes to make! Amazing, will be giving the recipe a go, for sure! OMG these are so fun and so dang on cute! Pinning! I’m ok with this treat on a Monday morning after the holiday! I would like to be drowning my “have to go back to work” hangover with a plateful of these cuties!!! YUM! 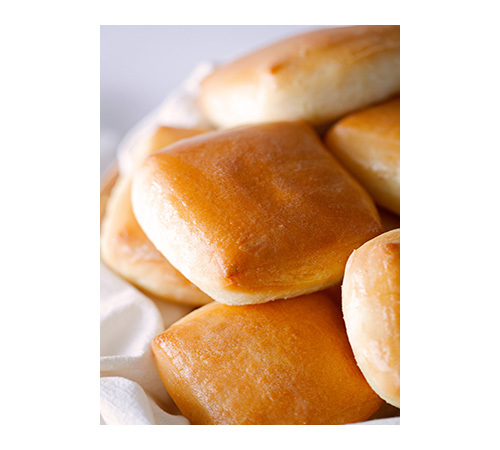 I’ve always been a little hesitant to bake with yeast, so I love that these rolls don’t require that. They look delicious, and adorable, too! Pinned! I love this! What cute little baby cinnamon rolls! Oh my gosh, dying over how cute these are! I just love anything in mini form. And no yeast? Bonus! i could pop a few of these for breakfast! 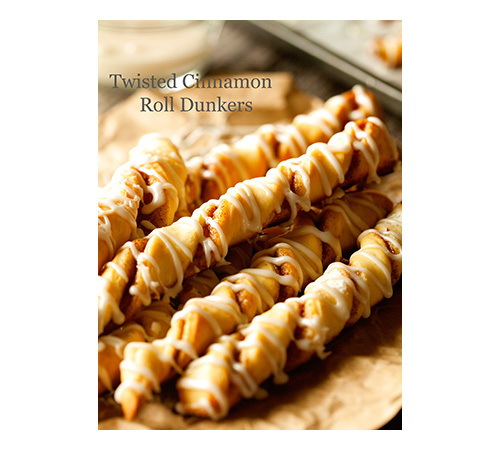 These look great, I was just wondering if you have a simple dough recipe to substitute for the canned dough? I live in New Zealand and unfortunately we don’t get that here! :/ I really want to try them though! I live in Australia so I feel your pain Chloe! These look fabulous! I want all of them! These look amazing! 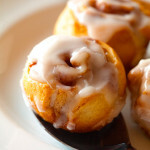 I love that you made baby cinnamon rolls – they are adorable and no yeast makes them even better! I am sold! I am making them tomorrow, thanks for sharing! These looks so good ! Unfortunately we don’t have any kind of pre-made dough available to buy in New Zealand. Truth be told I didn’t know such things existed. Might have to experiment with scone based dough. Oh Kathi – these are dangerous!!! 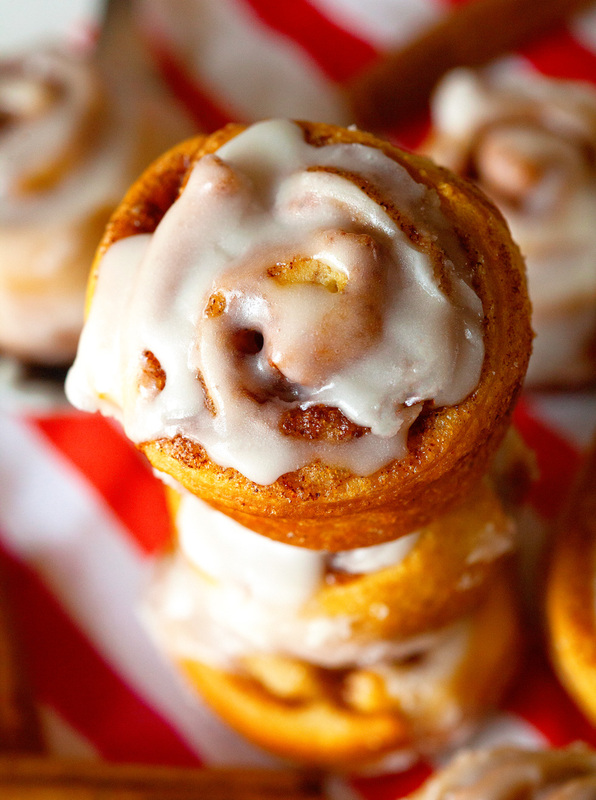 I have such a weakness for cinnamon rolls, and the fact that these only call for four ingredients and twenty minutes is amazing! Sure makes cinnamon rolls doable for an early morning breakfast. Happily pinning 🙂 I just want to reach through the screen and grab one! Itty bitty is the best. You can eat MORE because they’re smaller. 😉 These little guys are so cute. 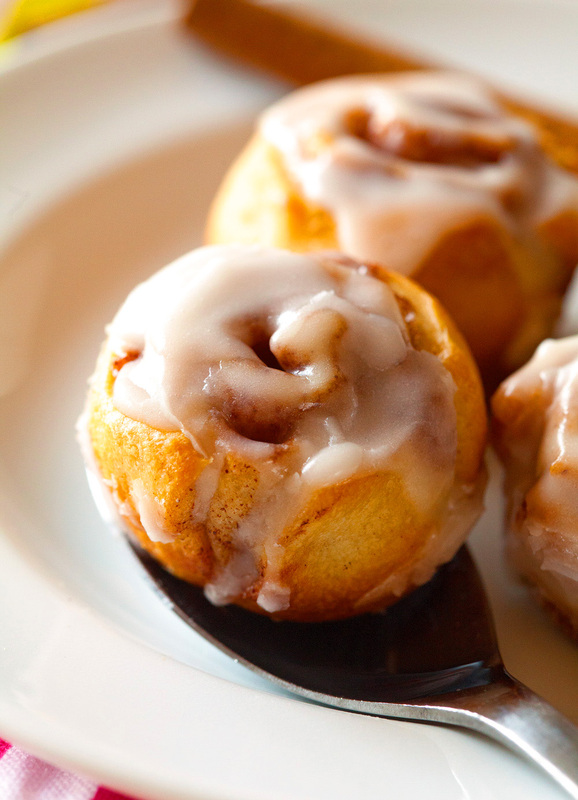 Nothing could better than these mini cinnamon rolls! 🙂 Love them!